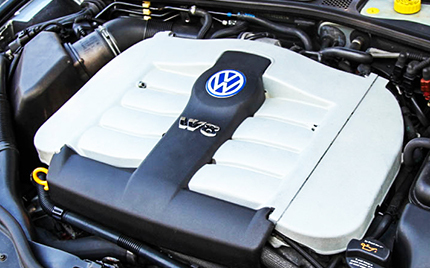 Our service department works on just about anything but we specialize in Volkswagen, Audi, Porsche, American Classics and Hot Rods. We buy what we love. Whether it's new, or old, four wheels or two. Come sell us your car or purchase from our pre owned inventory. If you've had a good experience with us and want to represent Niche Motors, we got swag for the whole fam. We service, buy, and sell anything from old Land Cruisers to Lamborghinis. Niche Motors is all about unique cars and motorcycles.